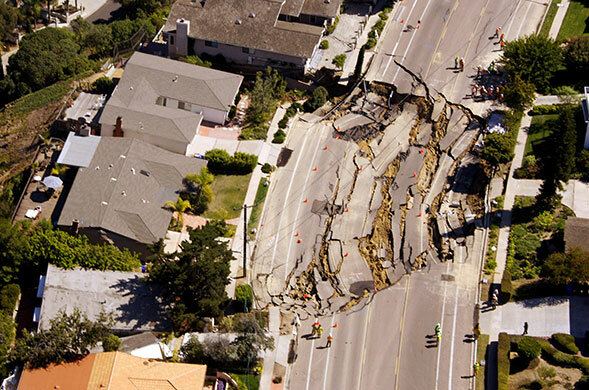 A massive sinkhole in the Mount Soledad neighbourhood. This entry was posted in Pictures and tagged California, La Jolla, sinkhole. Bookmark the permalink.